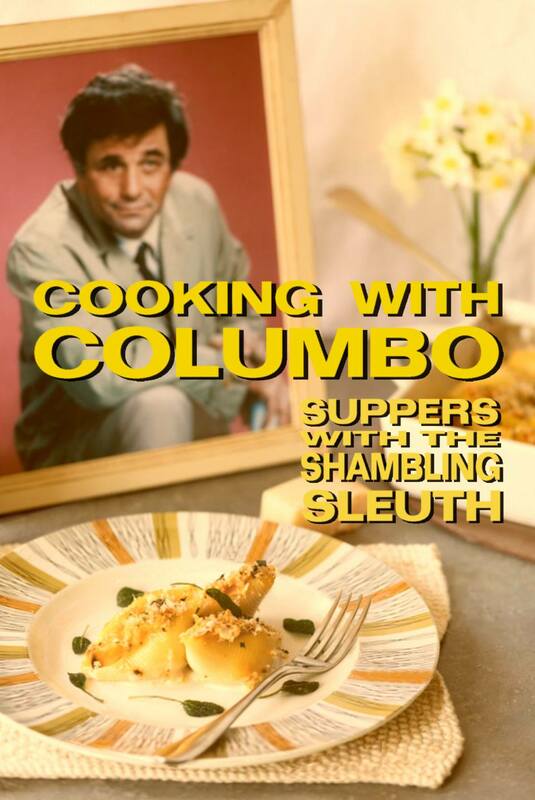 Cooking With Columbo is now available on Amazon, via Smashwords, your local bookshops and libraries. 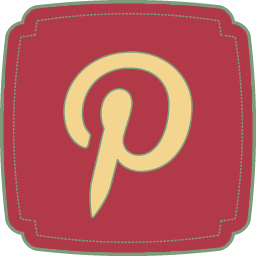 You can buy direct from me if you are in the UK – you’ll get a free bookmark – whoopee! Just get in touch via the Contact page and I’ll email you back with details of how to order. 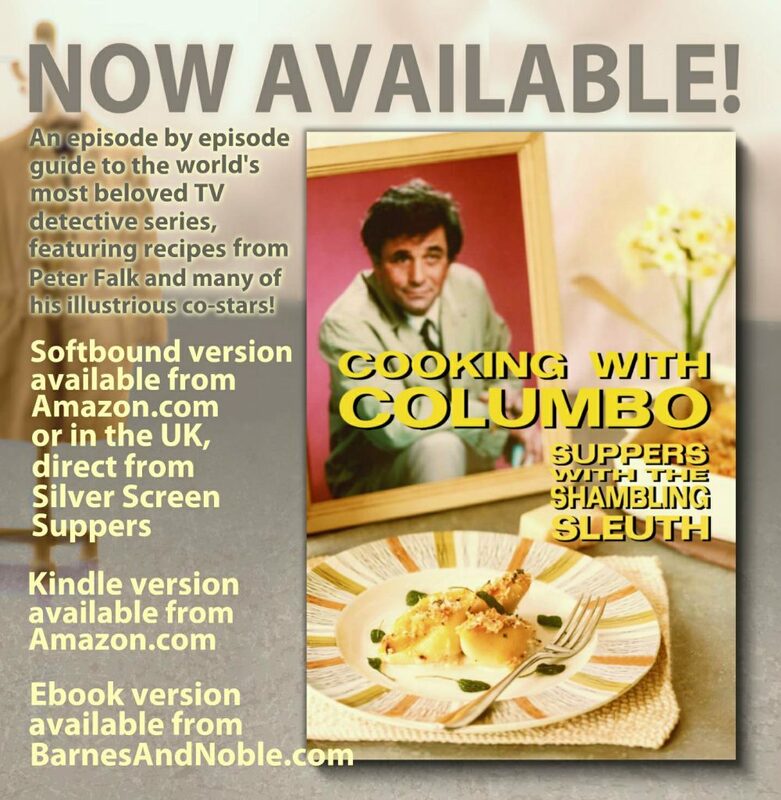 The book contains episode guides for all episodes of Columbo, focusing on the food and drink moments scattered throughout the series. 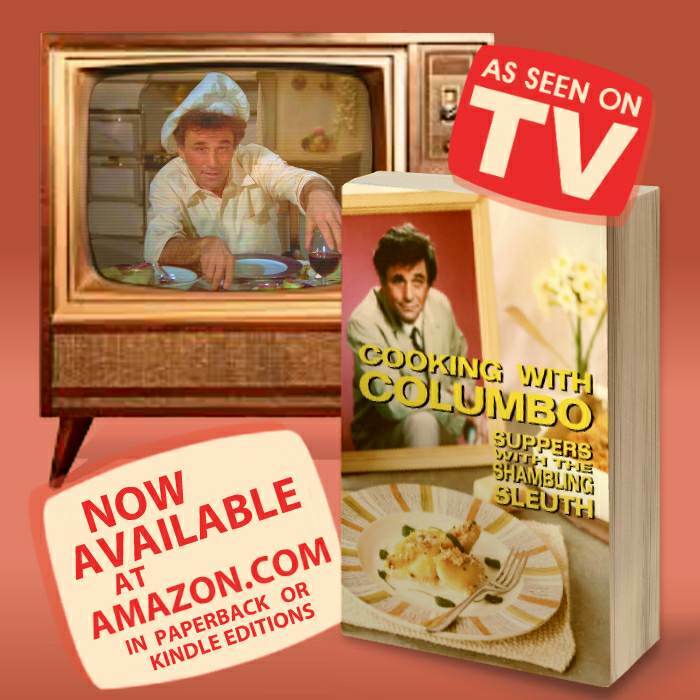 THANK YOU, GREG SWENSON OF RECIPE FOR REBELS FOR AMAZING ARTWORK AND JOAN RANSLEY FOR FAB COVER PHOTOGRAPH OF PETER FALK’S PUMPKIN LASAGNA.